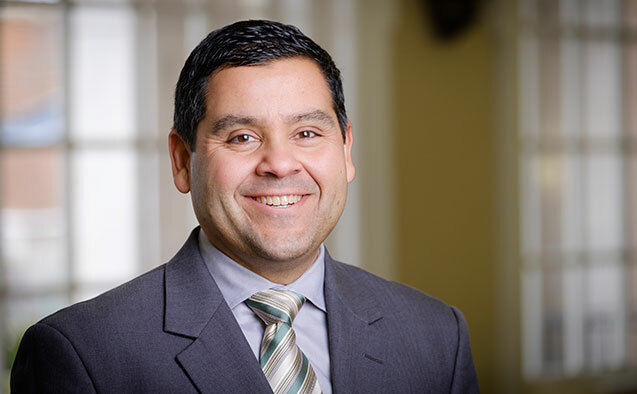 Wake Forest University has appointed José Villalba as vice president for diversity and inclusion and chief diversity officer. As Vice President, Dr. Villalba will hold a Cabinet-level position while overseeing University-wide efforts to advance equity, diversity and inclusion. He will lead the Office of Diversity and Inclusion, which includes the Intercultural Center, the LGBTQ Center, the Women’s Center and the Diversity Education initiatives. His appointment is effective July 1. Villalba has served as interim chief diversity officer since August 2017. “Even though diversity issues can be complex, the decision to be more equitable, to be more inclusive, is a simple one,” Villalba said. Villalba previously served in the Office of the Dean of the College, most recently holding the title of senior associate dean for faculty, evaluation and inclusivity. Over the past five years, since arriving in the Dean’s Office, he has facilitated diversity and inclusion efforts for faculty and students in an effort to address issues of access and equity across campus. He has also been instrumental in faculty recruitment and retention for the undergraduate College. “Wake Forest continues to fulfill its ideal of a more diverse learning community, providing students an example of the world they will be called upon to serve and lead,” said Wake Forest President Nathan O. Hatch. 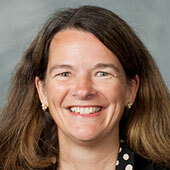 Villalba came to Wake Forest as an associate professor of counseling in 2011. Previously, he was an associate professor of counseling at the University of North Carolina at Greensboro and an assistant professor of counseling at Indiana State University. At the University of Florida, he received a Bachelor of Science degree in psychology, Master of Education and Education Specialist degrees in school guidance and counseling, and a doctorate in counselor education. He has taught courses in multicultural counseling, career counseling, health and human services, and supervised counseling interns. His research interests included health disparities in Latina/o youth, as well as Latina/o access to and completion of higher education. The search committee — composed of faculty, administrators and a student representative — recommended Villalba’s appointment. He succeeds Barbee Oakes, who served as Wake Forest’s first Chief Diversity Officer.